Cold season is coming, but you still have time for decorating the exterior of your house. Natural stone cladding is an efficient solution, for delivering a pleasant and well-balanced appearance to your building. Of course, such a balance comes from finding the best possible combination between the exterior elements of your house and the backyard area. 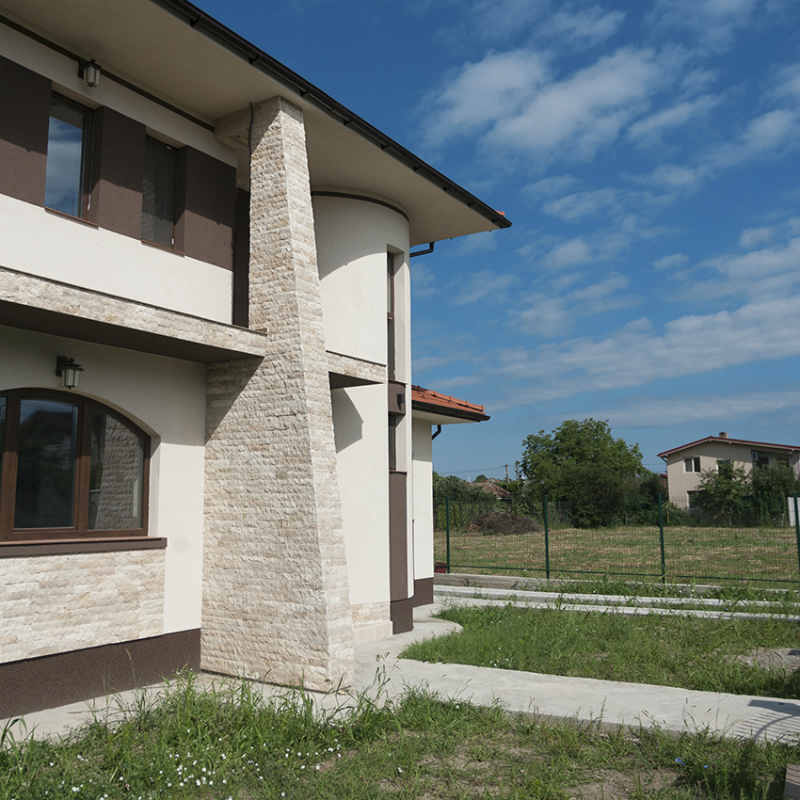 First, focus on the main areas ideal for using natural stone outside your house: base of your house, walls, terrace flooring, backyard paving, protection curbstone around the house, stairs, supporting pillars for terrace, decorative frame for doors, window sills… The natural stone for exterior walls cladding means first of all durability, used in constructions since ancient times. Regardless of how good is your material, a wall covered with decorative plaster will never compete against natural stone. Think about how easy plaster falls apart, when you slowly heat the wall. And if you do not fix it fast, rain will penetrate under the plaster, resulting a rapid expansion of the area. You will not have such a problem with natural stone in the exterior, if you seal it with professional solutions, available in DIY stores or suppliers of natural stone. 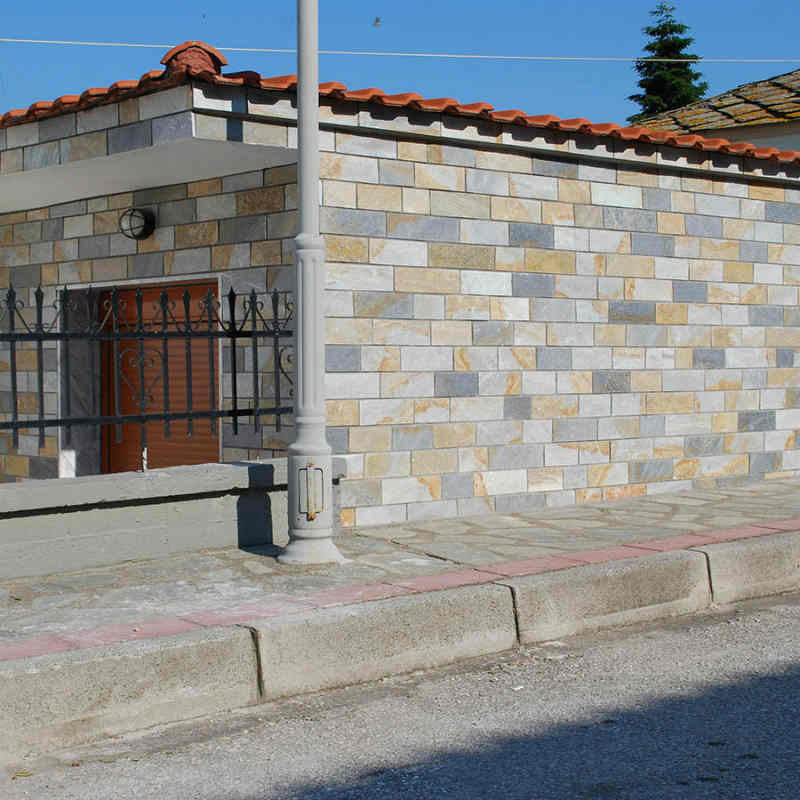 Stone for exterior cladding has one more advantage: a wide range of colors and textures. We are talking here of white, black, shades of cream, brown, grey, green rusty etc. With the full range of finishes it is easier to combine different stones. 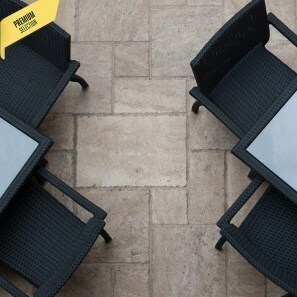 For a terrace flooring with brushed and chiseled travertine, we can match it with splitface travertine of the same color, which we will use also for cladding poles and the base of house. Besides, it will be a fine combination with strips (example Rusty Brown), highlighted even more compared to the splitface texture. Natural stone for cladding exterior walls will supply combinations based on different finishes: polished + splitface, tumbled + splitface, bush hammered + polished, glossy + sand blasted etc. The combination of such different surfaces results in well-balanced, amazing and dynamic exterior sets. Natural stone can be used for every decorating style: from rustic and Mediterranean up to industrial-elegant, classic, Scandinavian or Tuscan. 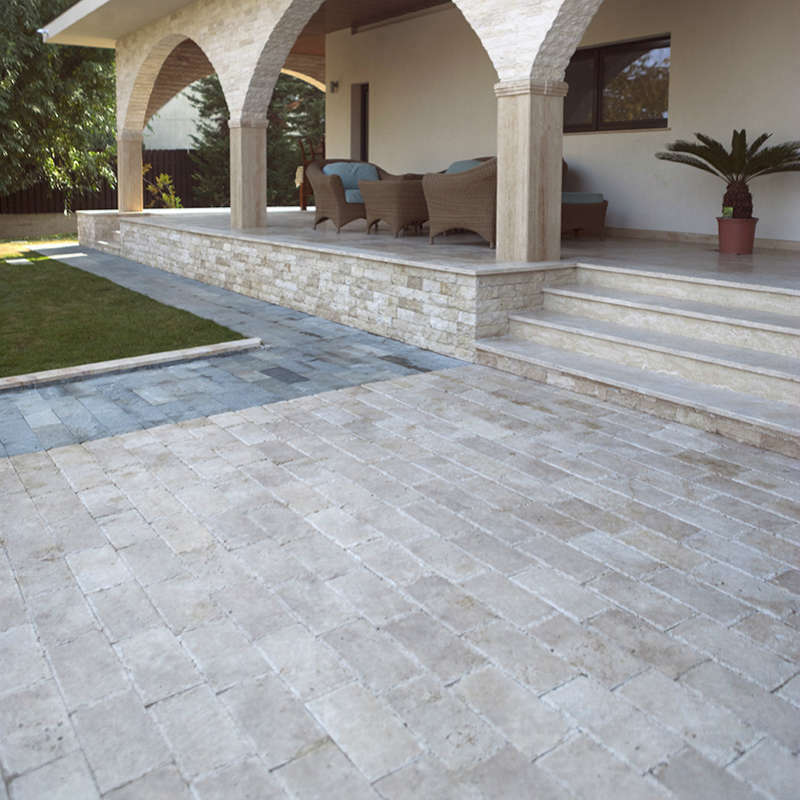 Natural stone means versatility, thus freedom to moving, both in interior and exterior. You can only obtain this with natural wood, yet inferior durability compared to natural stone. Natural stone for exterior cladding is the only material used for decorations with ornamental purpose. This means that we can use this stone for cladding a house exterior, interior and backyard: for alleys, furniture pieces, fireplaces, garden fountains, Japanese steps etc. As a result, the house and the surrounding space is defined by natural stone beauty, integrating the already mentioned elements into a unique and well balanced system. Brushed and chiseled travertine terrace. Splitface travertine home base. Cladding exterior walls, bases of houses or fences with natural stone is not that complicated. 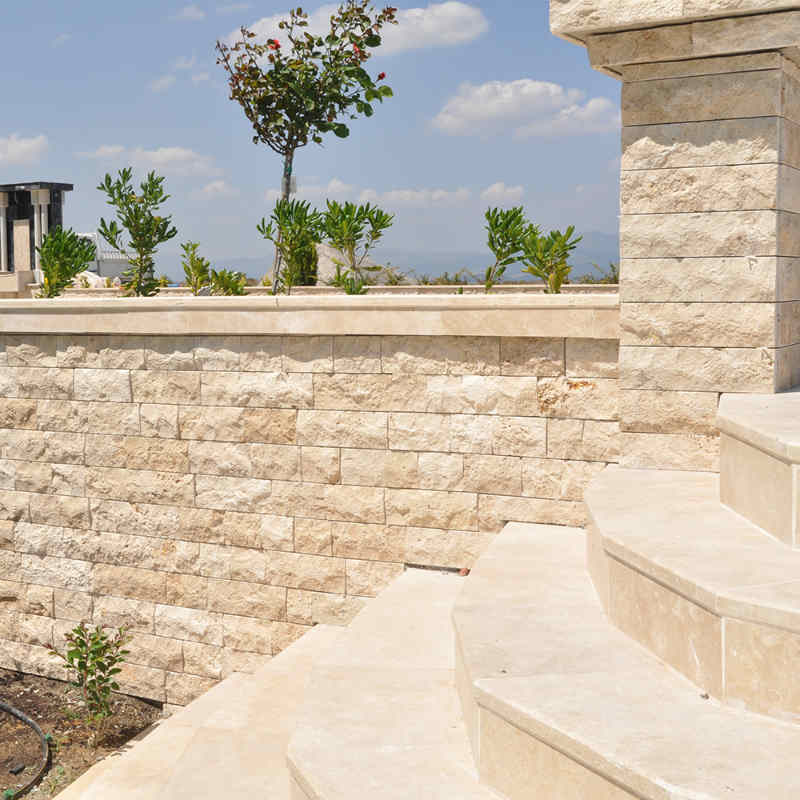 Natural stone can be installed on any type of support. For heavier natural stone (for example polygonal stone) and heights above 3 m, we recommend using welded wire mesh or post rabitz. Adhesive is applied on both underlay and the natural stone, for a better fixation. 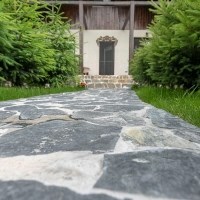 For terraces, pavings and alleys, stone can be installed on a concrete layer for terraces, sand, semi dry screed or directly on the soil for alleys (especially for Japanese steps). For these types of claddings, the first condition you should take into account is the slip resistant feature. Avoid glossy surfaces, due to slip-resistant reasons. The second condition is thickness, having smaller or larger values, based on traffic and the weight exerted on decorated area. After installation, stone is washed and sealed. 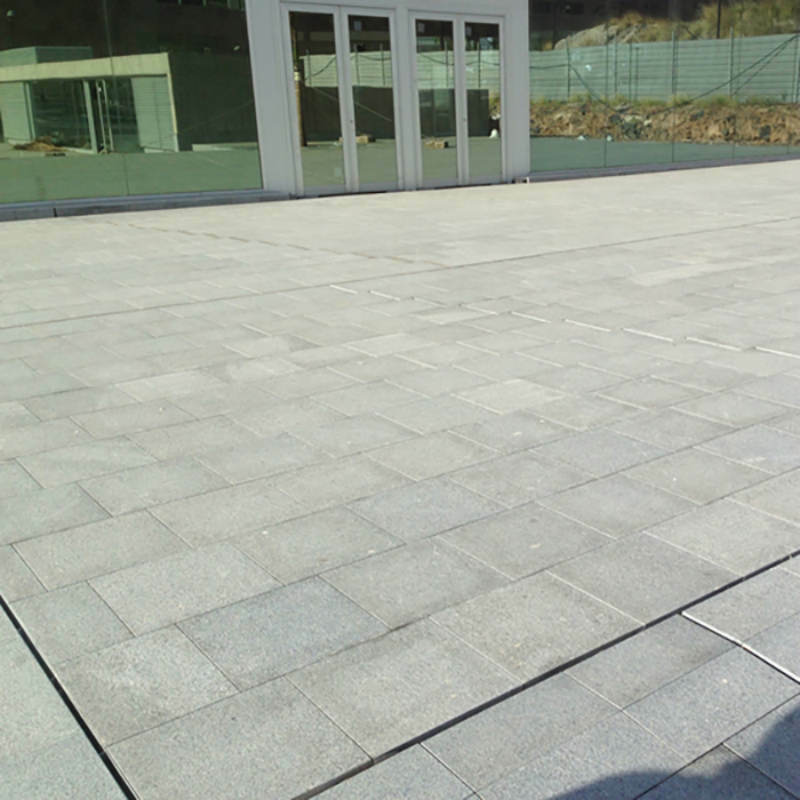 Sealing process is standard for natural stones, even more for natural stone used in exterior decoration projects. 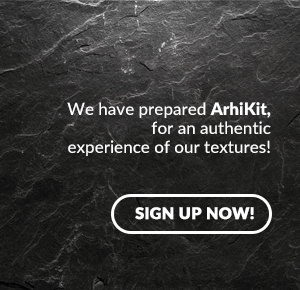 Seal the pores with professional solutions, available in the DIY store or natural stone suppliers. 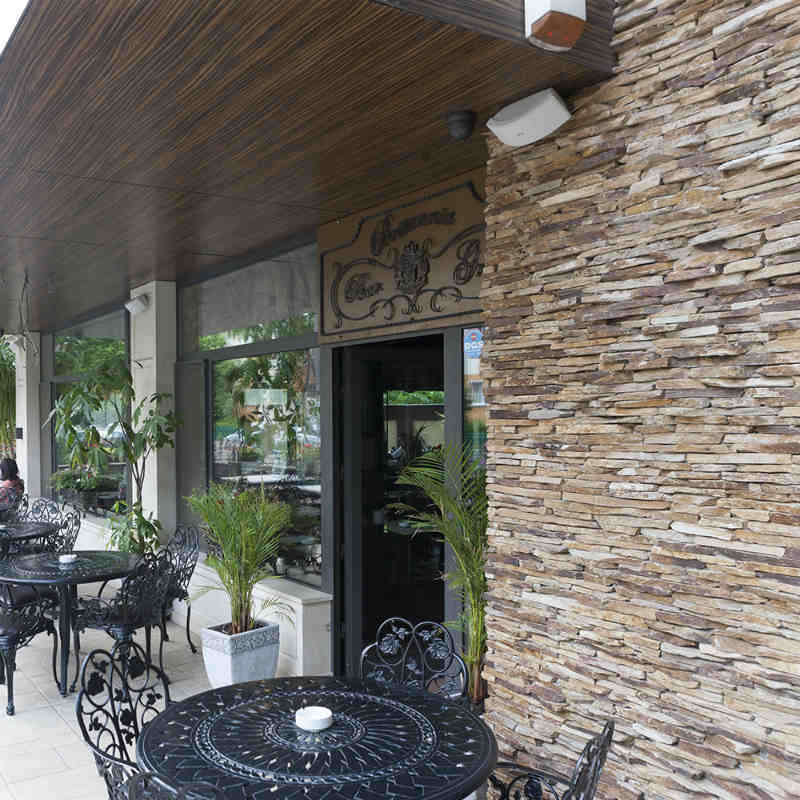 For contradicting any misconception, natural stone for exterior cladding has similar prices with ceramic tiles, which are less durable materials. If you consider disadvantages of installing ceramic tiles and compare them with natural stone exterior wall cladding, you can only reach to one conclusion: spending money for durability, variety, simplicity, beauty and easy maintenance of natural stone is totally paying off. 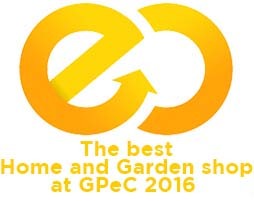 For further details on natural stone for exterior cladding (and not only! 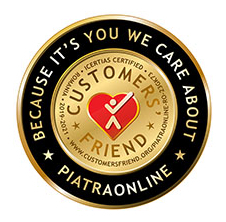 ), give us a call at +40318.222.333 or write us an email at export@piatraonline.com. We are looking forward to hear from you!